Welcome to BESA Research source modelling! This page highlights caveats and good practice for source modelling of brain activity for clinical use in the BESA Research Source Analysis module. Note that clinical use is restricted to countries where the CE certification as a medical device is recognized. Use an epoch of sufficient length to send to the Source Analysis module. The epoch should enclose all relevant brain activity, plus an interval prior to brain activation where brain activity is a lot smaller than at the peak of activation. 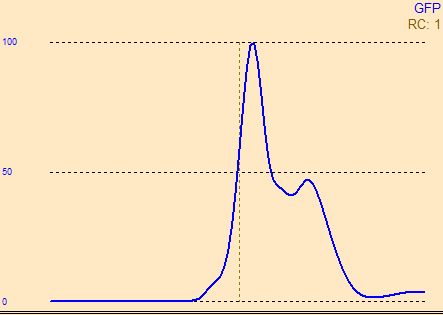 This interval is required to avoid filtering artifacts, and can be used as a noise estimator. 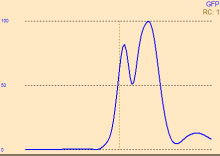 Increase signal-to-noise ratio (SNR) as much as possible by averaging similar events. 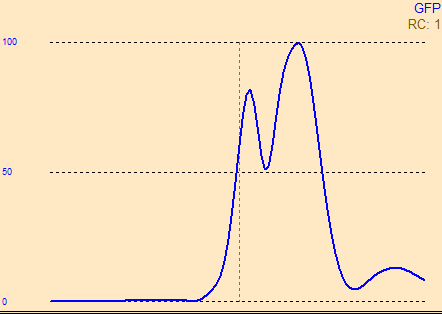 When averaging spontaneous brain activity, e.g. 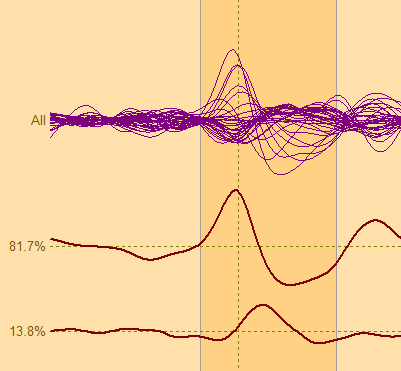 epileptic spikes, use automated pattern matching for averaging to ensure that no time shifts occur between the events. 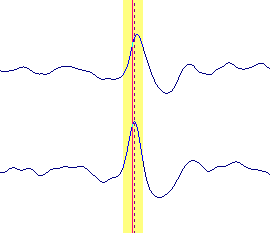 Note that source analysis of single events can lead to an erroneous localization since noise can influence the localization result. This is not only a loss in accuracy, but noise can also introduce a bias towards deeper localization. See also the publication by Bast et al. 2006 on this topic (Bast, T., et al. 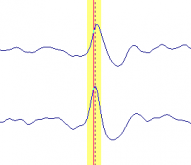 : Noninvasive Source Localization of Interictal EEG Spikes: Effects of Signal-to-Noise Ratio and Averaging. J Clin Neurophysiol 23:6, 487-497, 2006). 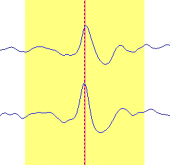 Avoid signal distortion by the high-pass filter: When analyzing epileptic spikes, propagated activity often has a higher overall power than the initial activity of interest. 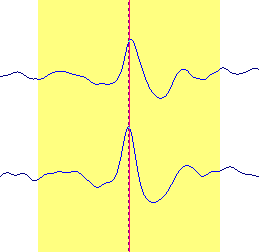 Using a standard zero-phase shift high-pass filter can result in a distortion of this early onset signal by a back-bleeding of the later activity. Instead of a zero-phase shift filter, it is recommended to use a forward filter. 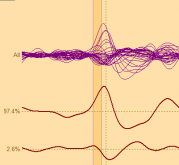 For a typical epileptic spike, filter settings of 3-35 Hz are recommended. The example below shows the global field power of the same averaged Rolandic spike, once filtered with a high-pass of 3 Hz forward (6dB/Oct), and once with a high-pass of 3 Hz zero-phase (12dB/Oct). 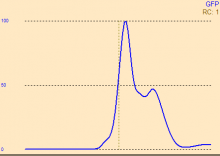 You can see that in the second case, the two peaks merge into one, and the peak latency shifts as well. Use a head model that is appropriate for the patient age. If individual MRI data is available, it is preferable to compute a Finite Element Model (FEM) using BESA MRI. Children have a highly different conductivity ratio between skull and brain tissue compared to adults, which can result in strong differences in localization. BESA Resarch offers age-appropriate template head models if an individual head model cannot be computed. Use the Principal Component Analysis (PCA) to identify the number of components you expect in the source model. 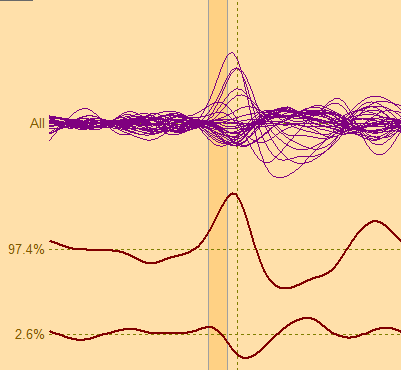 Adjust the fitting interval for the first source such that one component dominates (approx >= 95% of activity in EEG) in the fit interval. Some methods may not account for bilateral activation. If maxima of activity are not lateralized, consider the possibility that bilateral activity may have been explained by a single maximum in the centre. 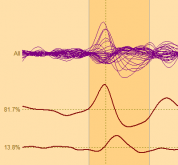 Maxima in the cerebellum may model noise in the data, rather than true brain activity. Beamformer image: Check the baseline interval – it needs to be of similar length than the interval of interest, and should be devoid of task-related brain activity. Activity in fissures is not always clearly visible on the gyrated brain surface. Check also the inflated brain for fissure activity. Deep brain structures are not part of the source space for the surface imaging model. Activity in these structures may bleed onto the neocortex (mostly to medial inferior, and bilateral frontal tip of temporal lobe regions).